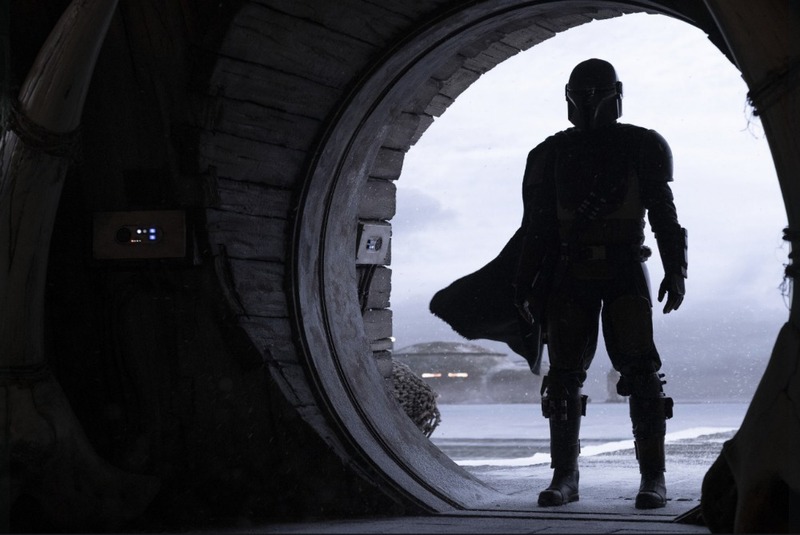 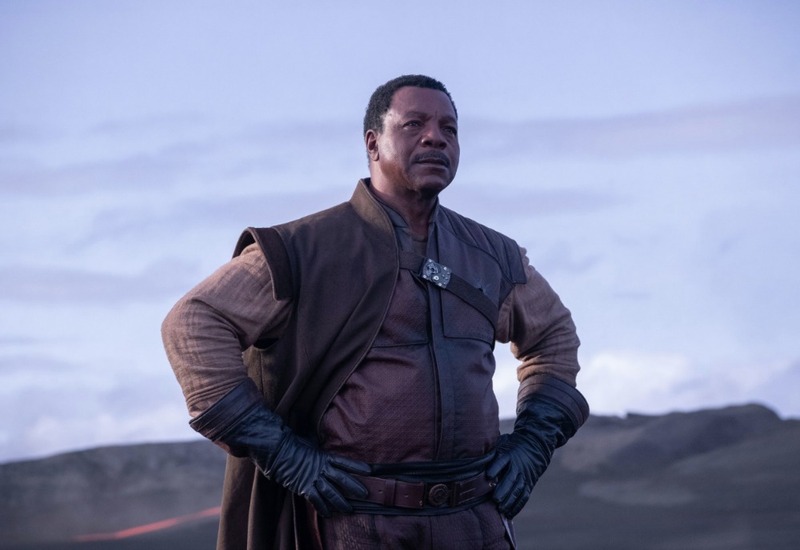 Today at Star Wars Celebration during The Mandalorian panel, we learned some additional details about the first live-action Star Wars series that’s coming to Disney+ when it launches November 12, 2019. 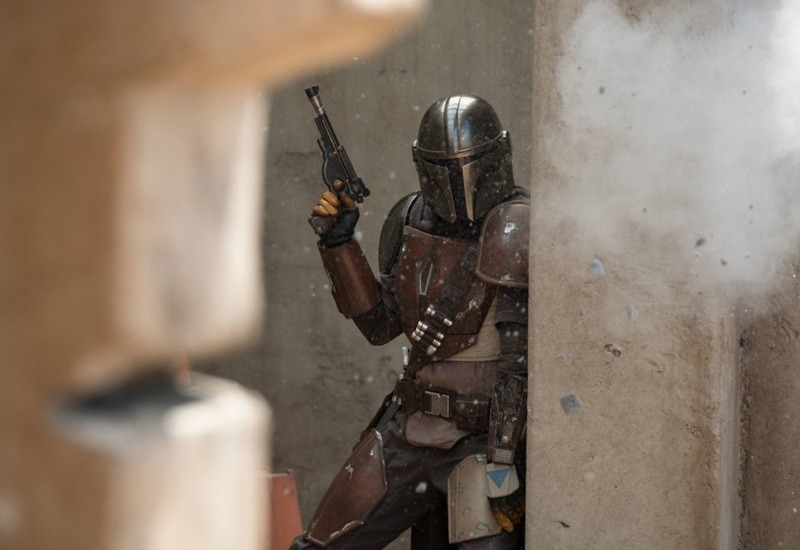 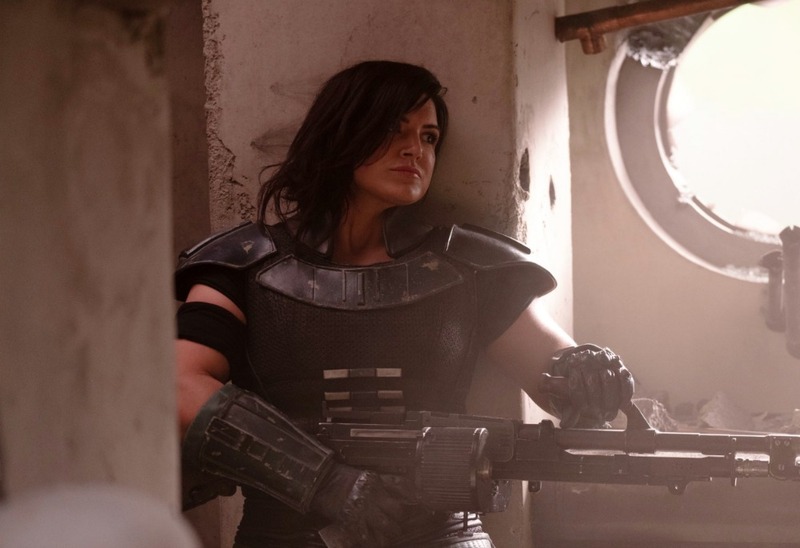 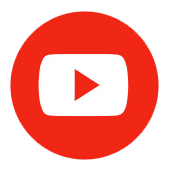 The 501st Legion is a group of Star Wars fans who are devoted to wearing the costumes of Stormtroopers, bounty hunters, and other Star Wars characters, and we learned today that they’ll be appearing in several episodes of the upcoming Disney+ series The Mandalorian. 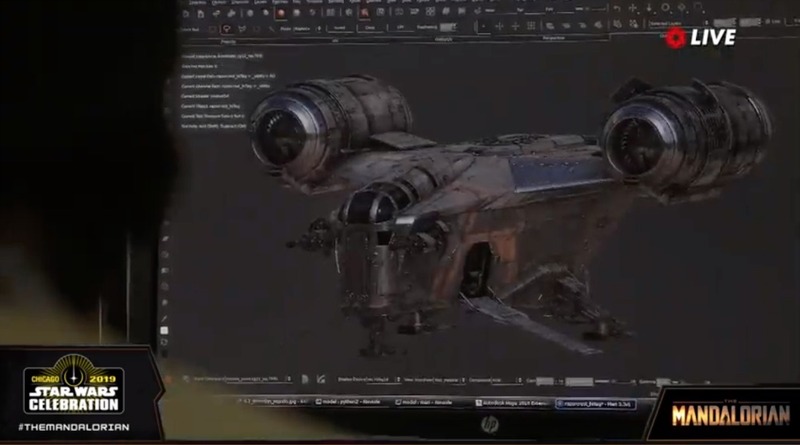 Lastly, we got a look at Razorcrest, Mandalorian’s ship. 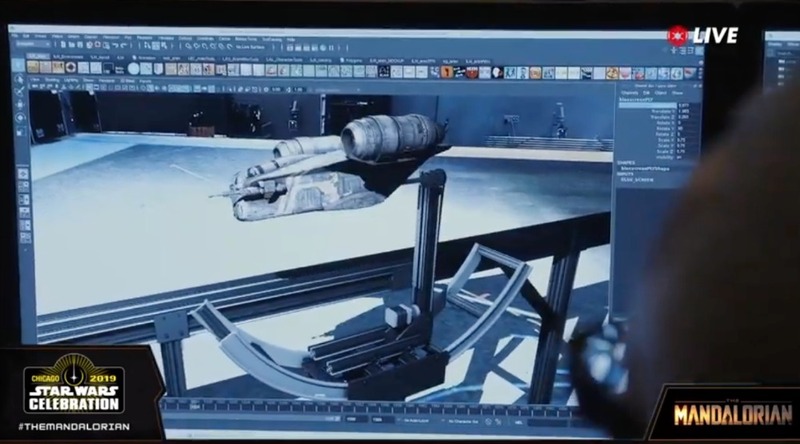 Old-fashioned models similar to those used in the making of the original Star Wars trilogy were used bringing a bit of old-school technology into the mix. 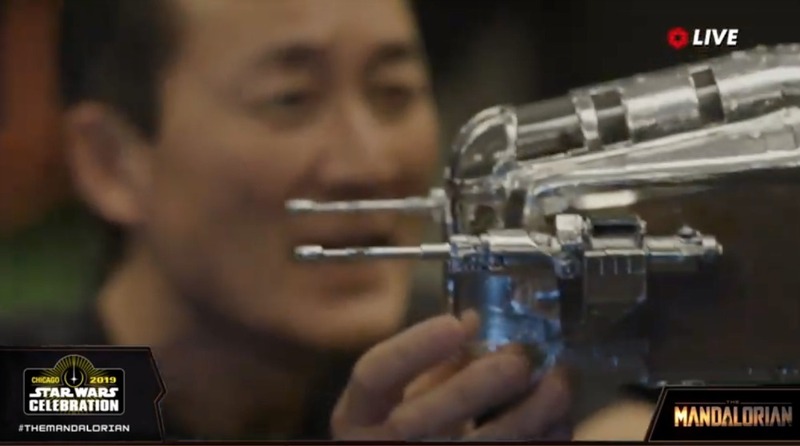 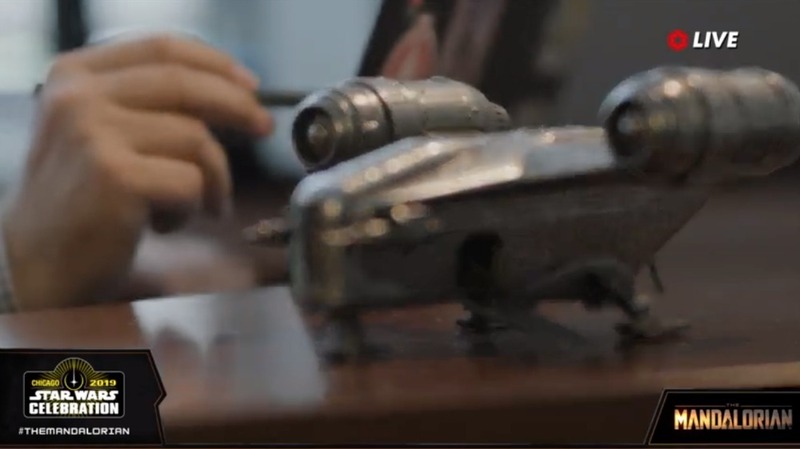 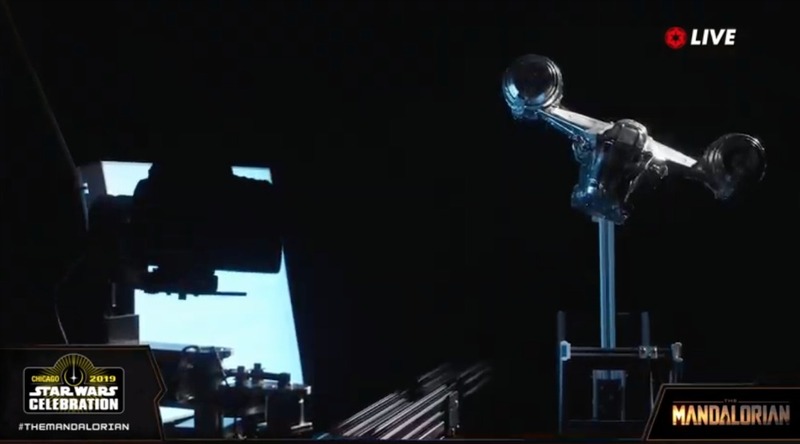 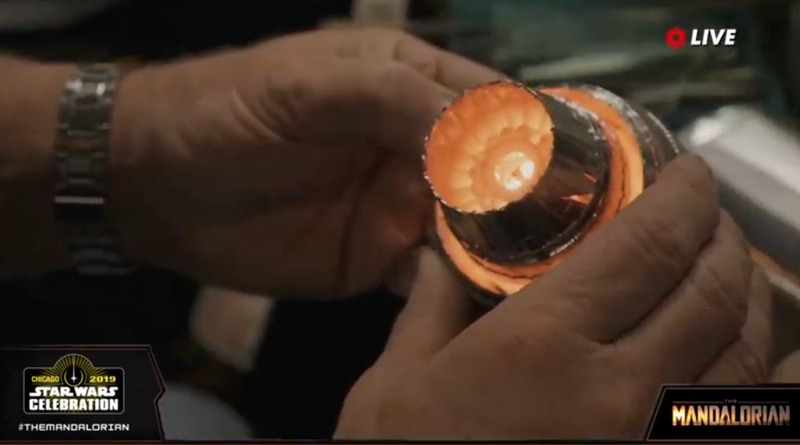 Below are some screenshots of the footage shown during the panel with the team building the models using 3D printers and LEDs for the engine lights.